Included 100% pure & natural Essential Oils alphabetically from S-Z. 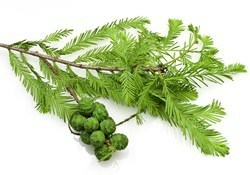 We are the leading manufacturer and suppliers of Thuja Wood Oil. It is manufactured using good quality raw material keeping the best level of purity. 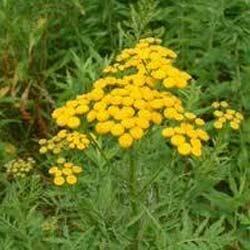 We are the leading manufacturer and suppliers of Tagetes Minuta Oil. It is manufactured using good quality raw material keeping the best level of purity. 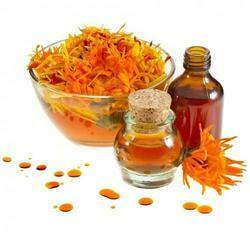 Over the period of time, we have attained proficiency in processing Tagetes Oil. This oil is processed using natural ingredients that are obtained from trusted vendors of the market. Offered in different quantity packaging, this oil is commonly used for aromatherapies. We are the leading manufacturer and suppliers of Winter Green Oil. It is manufactured using good quality raw material keeping the best level of purity. We are the leading manufacturer and suppliers of Cypress Organic Oil. It is manufactured using good quality raw material keeping the best level of purity. We are the leading manufacturer and suppliers of Malkangni Oil. It is manufactured using good quality raw material keeping the best level of purity. 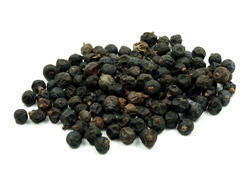 We are the leading manufacturer and suppliers of Juniper Alpine Oil. It is manufactured using good quality raw material keeping the best level of purity. 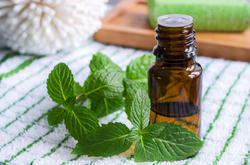 Available with us is a wide gamut of Spearmint Oil for our clients, which is offered at competitive prices. Our offered oil complies with international industry norms and guidelines, so as to ensure that it possesses no foreign particles. Known for quick relieving properties, this oil is preferred for conducting different aromatherapies. 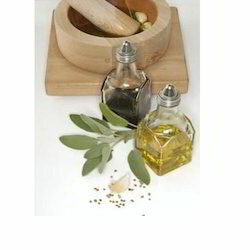 We are the leading manufacturer and suppliers of Palma Rosa Oil. It is manufactured using good quality raw material keeping the best level of purity. Botanical Source Cymbopogan Martini varities Motia. Free Alcohol 62 to 84% (Calculated) as G eraniol. Solubility Soluble in 1.2 to 3.5 vol. Of 70% Alcohol. 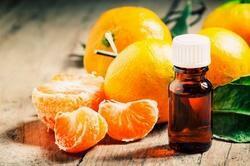 We are the leading manufacturer and suppliers of Mandarin Oil. Offering a wide range of Ajowan Oil. This oil is formulated using high quality chemical components. These are provided in different specification to meet the diverse requirement of clients. 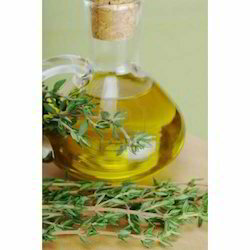 These oils are applied in food, flavor, cosmetic, pharmaceuticals and perfume industries. We are the leading manufacturer and suppliers of Manuka Oil. It is manufactured using good quality raw material keeping the best level of purity. 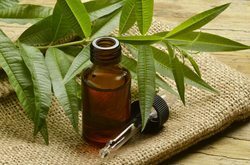 We are the leading manufacturer and suppliers of Tea Tree Oil Australian. It is manufactured using good quality raw material keeping the best level of purity. 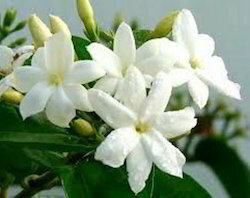 Well-known in the industry as a manufacturer and supplier, we are engaged in offering our customers with Jasmine Sambac Absolute. 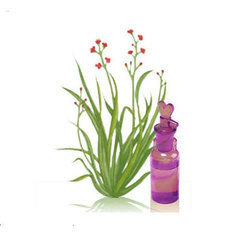 Ideal constituent for perfumes, these products are processed in adherence with the industry set norms and guidelines. can also be used as a flavoring agent, we provide these products to our customers at industry leading prices. 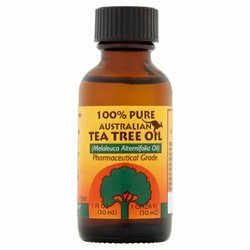 Tea tree oil is very important in the health of the immune system, as it acts as a immunostimulant and increases the body's ability to fight off any infections, while it also is used to revive the mind and body after shock. The world over, this oil is used with great effectiveness to ward of infections of any kind, and it is active in all three varieties of infectious organisms: bacteria, fungi and viruses. Odour Characteristic odour of Tea Tree odour. Ethanol at 20oc 1 volume of oil shall not require more than 2 volumes of alcohol to give a clear solution. Density At 20°C N. A. 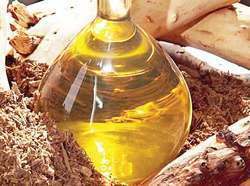 We are the leading manufacturer and suppliers of Sandal Wood Oil. It is manufactured using good quality raw material keeping the best level of purity. 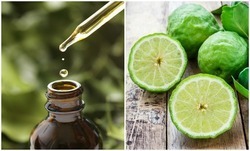 We are a coveted organization, which is engaged in manufacturing and supplying high quality Bergamot Oil. The offered oil is composed using various chemical constituents and includes α-Pinene, myrcene, limonene and α-Bergaptene. This oil can be used in the treatment of depression, stress, tension, fear, hysteria and skin infections. Odour The odor is extremely rich, sweet-fruity characteristic oily herbaceous & somewhat balsamic body & dryout. 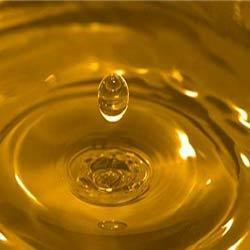 We are the leading manufacturer and suppliers of Davana Oil. It is manufactured using good quality raw material keeping the best level of purity. 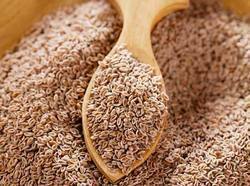 It is also being used for flavouring cakes, pastries, tobacco and some of the costly beverages. 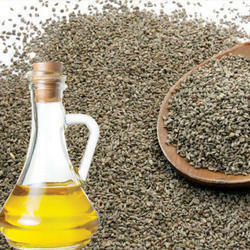 The level of use of Davana oil is on the lower side due to the prevailing high price for Davana oil. 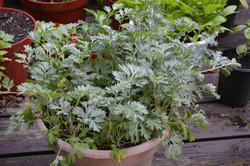 Artemisia-pallens is an annual, aromatic, south Indian plant, specially found around Mysore city. 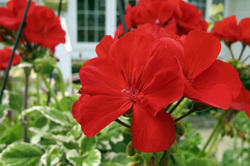 It is also cultivated in the beighbourhood of Pune. Devaone, a sesquitepene ketone, is the main component of the oil of Davana. 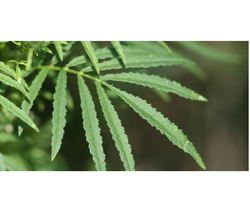 Linalool, dehydro-a-linalool, terpinen-4 oil, nordavanone and davanafurans have been isolated in a fraction of Davana oil. These compounds are reported to contribute to the characteristic odour of Davana oil. Davana Oil is non toxic and non sensitizing can be mildly irritating . Avoid during pregnancy and with babies and children. Tisserand list davana oil as non toxic and do not take unternally. Its odoris sharp, penetrating, bitter green, foliage like and powerfully herbaceous with a sweet balsamic, tenacious backnote. It is a Anti-infectious, calmative, aphrodisiac, mucolytic, nerving. 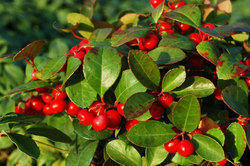 Davana oil is used in making perfumes of sweet and fruity fragrances. 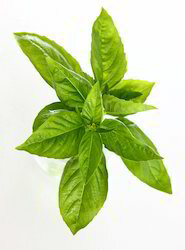 When applied on the skin, Davana is said to smell differently on different persons. This peculiar property is highly valued in high class perfumery to create fragrances with truly individual notes. 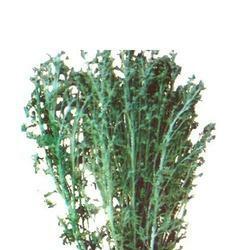 Davana leaves and stalks are used in making bouquets, garlands, fresh or dry flower arrangements. We are the leading manufacturer and suppliers of Geranoil Oil. It is manufactured using good quality raw material keeping the best level of purity. 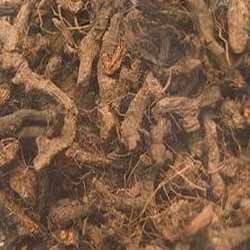 We are the leading manufacturer and suppliers of Kaluanji Oil. It is manufactured using good quality raw material keeping the best level of purity. Assisted by a team of dexterous professionals, we have been able to manufacture Sugandh Mantri Oil for or valued clients. The oil we offer is processed in cohesion with defined industry norms and standards. Processed under the guidance of experienced professionals. An esteemed business organization, we have added a Sweet Feneel Oil in our product catalog. This oil is precisely formulated and processed at our state-of-the-art processing unit, wherein we have installed technically advanced machines. Moreover, before final dispatch, we test this oil on strict ground, thereby ensuring that these comply with defined industry norms. Odour The odour is Clean Sweet Aromatic dry out. Botanical Source F. Vulgare Var. 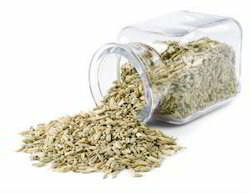 Vulgare (Umbelliferae) called “Fennal” in India. Looking for Pure & Natural Essential Oils ?